Local small and medium businesses have been urged to take full advantage of available opportunities to grow their businesses as part of a drive to achieve radical economic transformation in the city and province. 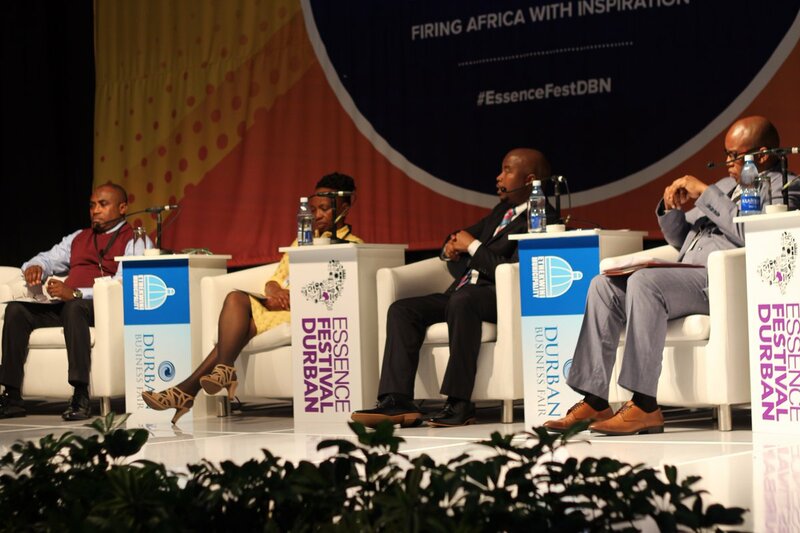 Various business opportunities were presented to scores of entrepreneurs who attended the two-day business seminar which marked the beginning of the Essence Festival held at Inkosi Albert Luthuli International Convention Centre from 26 to 27 September. 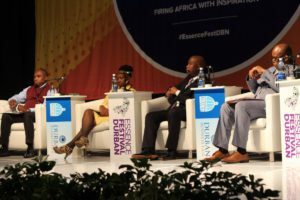 During the two-day business seminar themed ‘Firing Africa with Inspiration’, profound business people presented essential business skills. In his address, KwaZulu-Natal MEC for Economic Development, Tourism and Environmental Affairs, Sihle Zikalala spoke about financial support available to businesses. He also announced that the provincial government has introduced interventions aimed at fast-tracking economic empowerment such as various charters and preferential procurement. He added that as part of the programme to support black industrialists, in partnership with the Department of Trade and Industry, his department has established a ‘supplier development platform’ to assist local project promoters with their proposals. “Radical Agrarian Socio-Economic Transformation (Raset) which is the subsidiary of Operation Vula has started to secure buying power from government departments,” he added. Furthermore, Raset opportunities were discussed at length during an agriculture value chain panel discussion led by public and private industry role players from local and abroad. 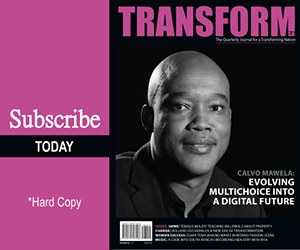 Meanwhile, efforts are being made at a local level to ensure the realisation of transformation as Mayor Zandile Gumede also outlined important measures aimed at empowering businesses. Mayor Gumede said the City has set aside R1.3 billion to be utilised in a space of three years to roll out infrastructure projects. “We want previously disadvantaged businesses to benefit for the projects. We have plans in place to ensure that the objectives of radical economic transformation framework are practical and I urge every business to take full advantage of these upcoming opportunities,” she said. Mayor Gumede said small contractors and co-operatives have already been awarded City contracts for the next 36 months to affirm the Municipality’s commitment to develop businesses. The major highlight of the two – day seminar was when Durban business tycoon Vivian Reddy pledged financial support and mentorship to Handsome Msomi of Sengikwenzile Logistics. An overjoyed Msomi said he just secured his first contract to provide 20 trucks to a mining operation in Vryheid and needed assistance to ensure he succeeds.